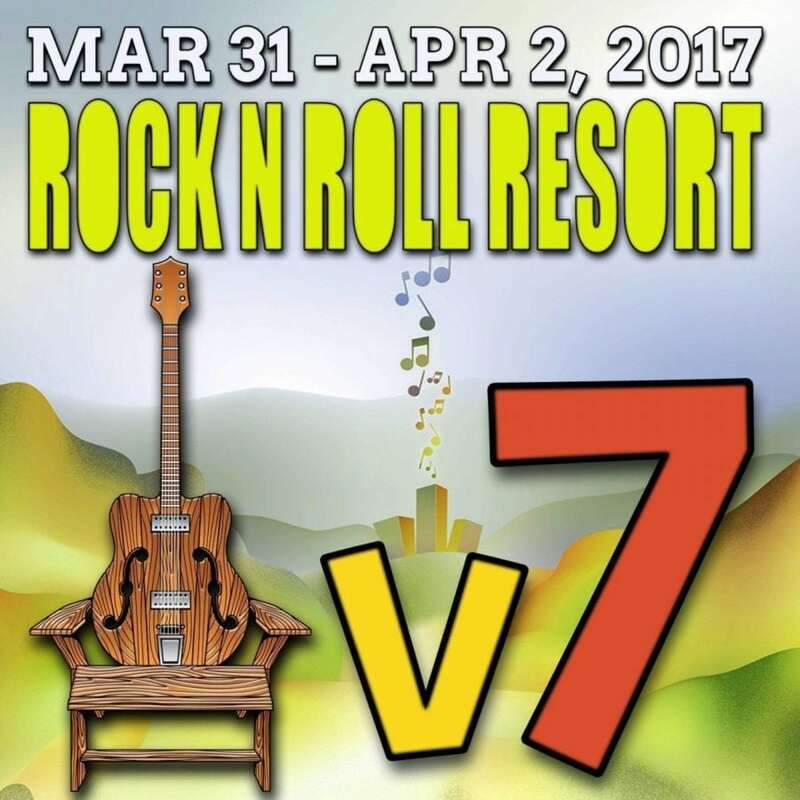 Rock n Roll Resort: v7 will be back this year Friday, March 31 to Sunday, April 2 at the Hudson Valley Resort in Kenhonkson, NY. The weekend will feature three full sets from New Orleans trio, the Nth Power, and two full sets from Pink Talking Fish. 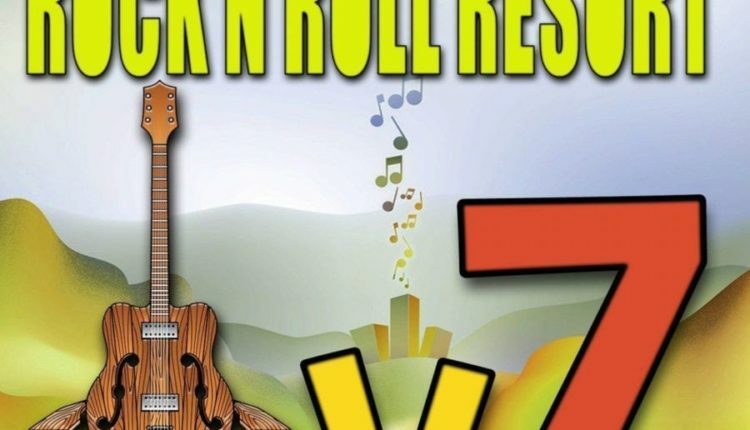 Additional artists on the bill include Beau Sasser Trio, Formula 5, Madaila, the Primate Fiasco, Gang of Thieves, Cousin Earth, Goose and SkyDaddy. 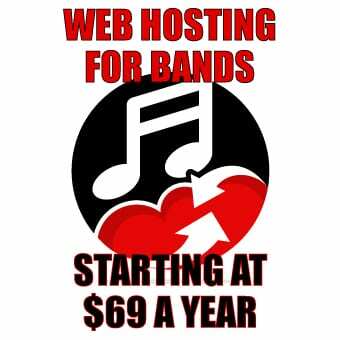 More acts, special guests and roaming artists are yet to be announced. Stay tuned for updates. Event planner and organizer, Shannon Plaquet has high hopes for this year’s event. For more information on rooms and packages, activities and directions, please visit the event’s webiste here.